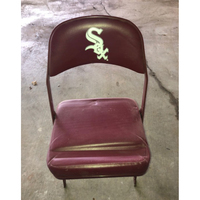 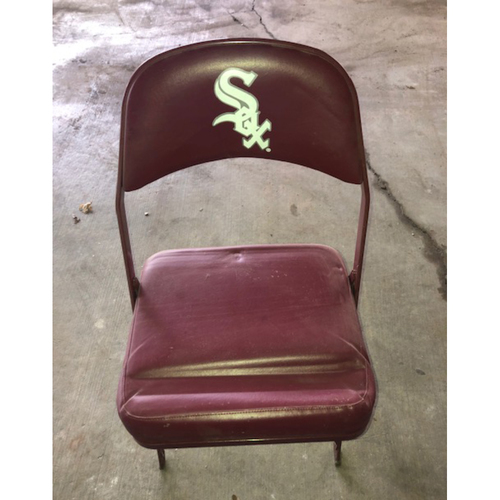 Bid on a red folding cushion chair, with a Sox logo. This item is eligible for PICK UP ONLY at Guaranteed Rate Field, 333 W 35th St, Chicago IL. 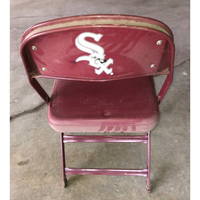 A White Sox representative will contact the winner after the auction has ended.